Texas holds the dubious record of being the state with the most construction-related deaths in America. One construction worker dies every three days in the Lone Star state. 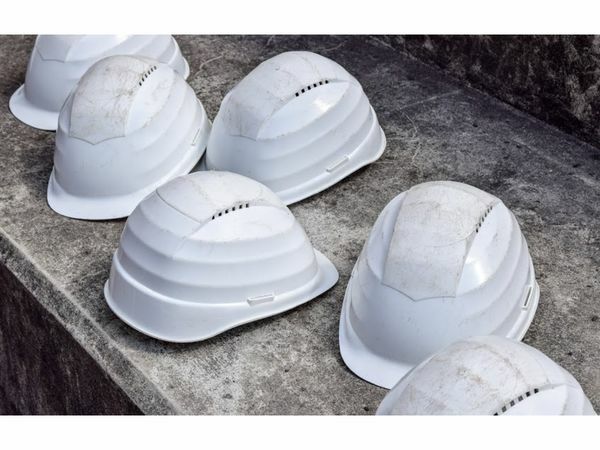 There is one construction-related fatality every nine hours in the South. On Wednesday, 9th August, a construction worker in his 30s was crushed to death under a concrete slab. These slabs weigh between 30,000 and 40,000 pounds. The accident occurred at a construction site at Wickersham Lane and Cromwell Circle in South Austin. Construction site workers are invariably of Spanish origin.